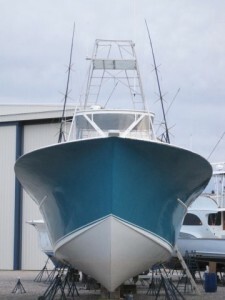 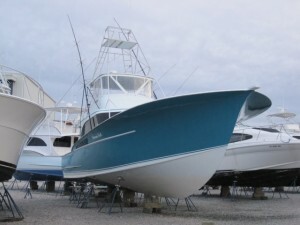 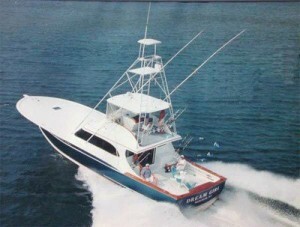 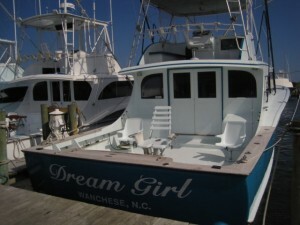 The Dream Girl is a 57’ Custom Carolina with twin high power diesel engines. 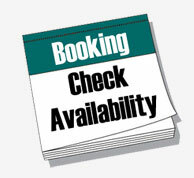 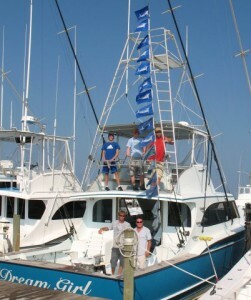 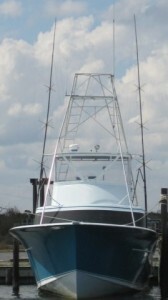 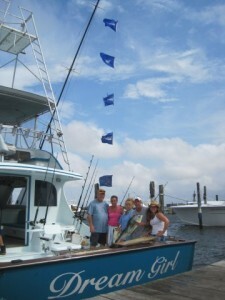 The boat is completely rigged for gulfstream fishing with full navigational communication and electronic equipment. 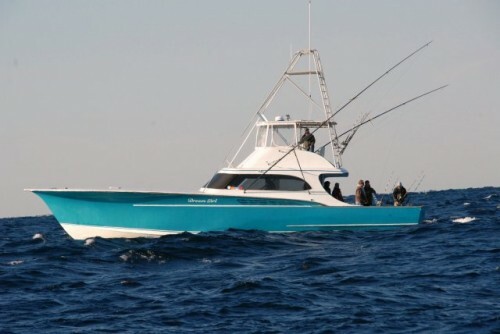 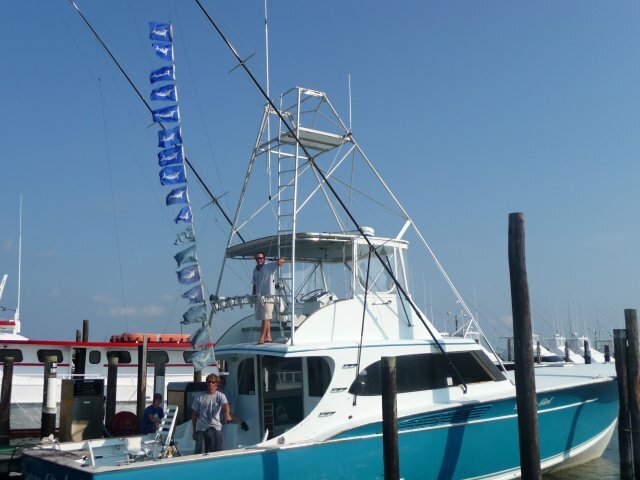 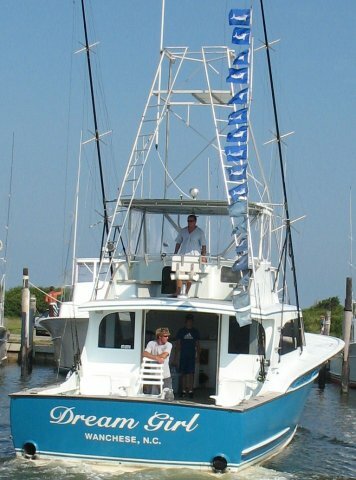 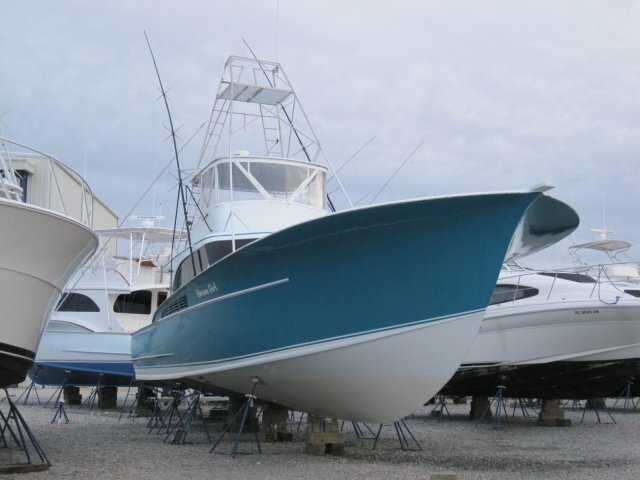 Dreamgirl is also the only boat in the Oregon Inlet Fishing fleet with a custom Tuna Tower.With a 28kt cruise and a large spacious cabin your ride to the fishing grounds will be fast and comfortable allowing for maximum fishing time. Our cockpit is rigged with three fighting chairs all equipped with safety straps. 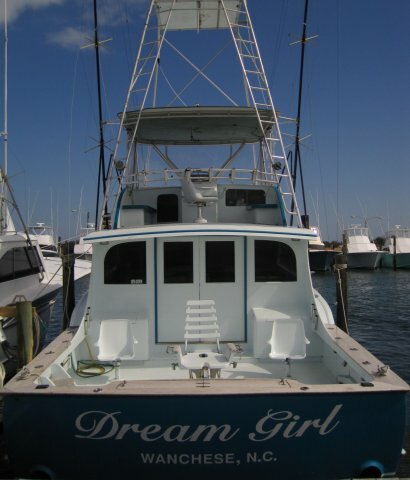 Dream Girl has a large fish box for your daily catch. 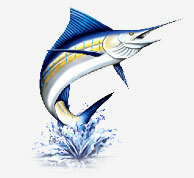 We have over 30 rods and reels from spinning tackle, heavy tackle, standup, TLD’s, bailing rods, and down riggers. We have gear for casting, chunking, trolling, deep water, spreader bars, and dangler baits with kites.